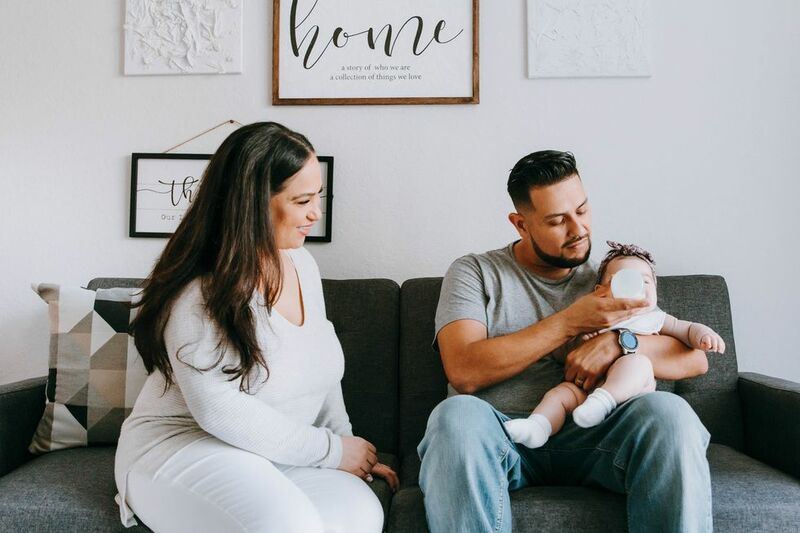 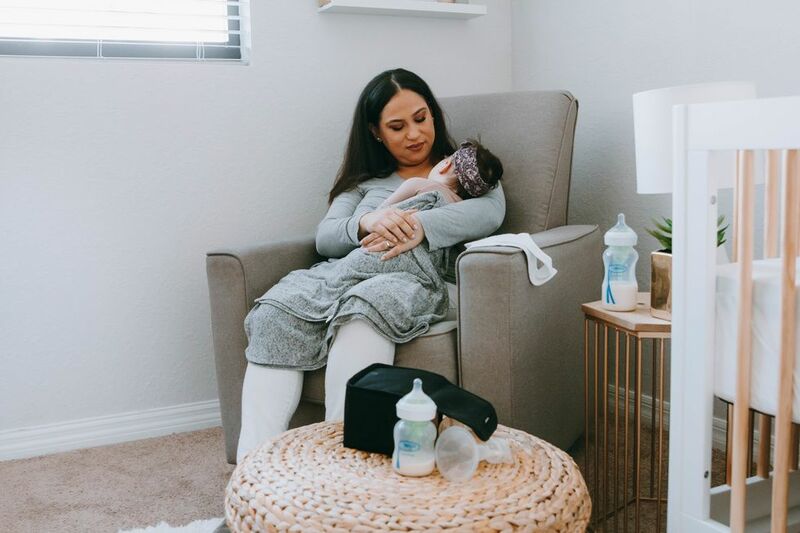 For mamas who want to make sure they're outfitting their little one with the very best, we rounded up three of our favorite diapering products for a smoother change. 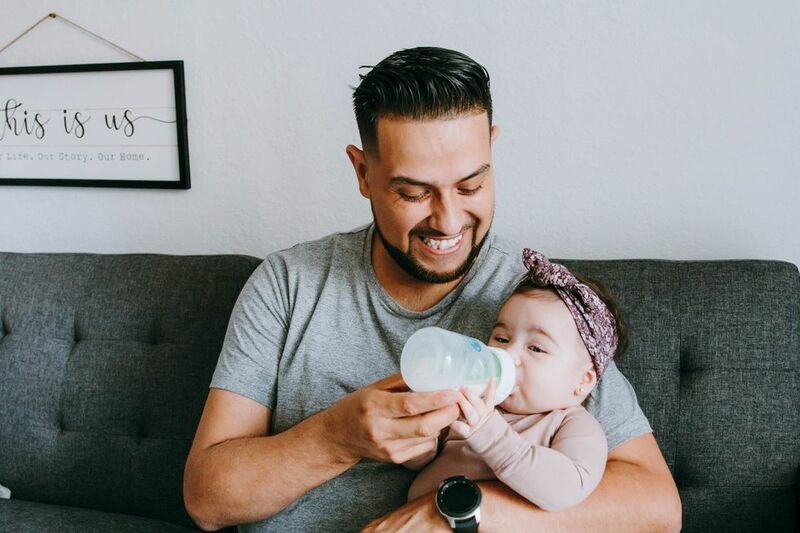 You want a diaper that holds everything in—without leaving anything behind on baby's delicate skin. 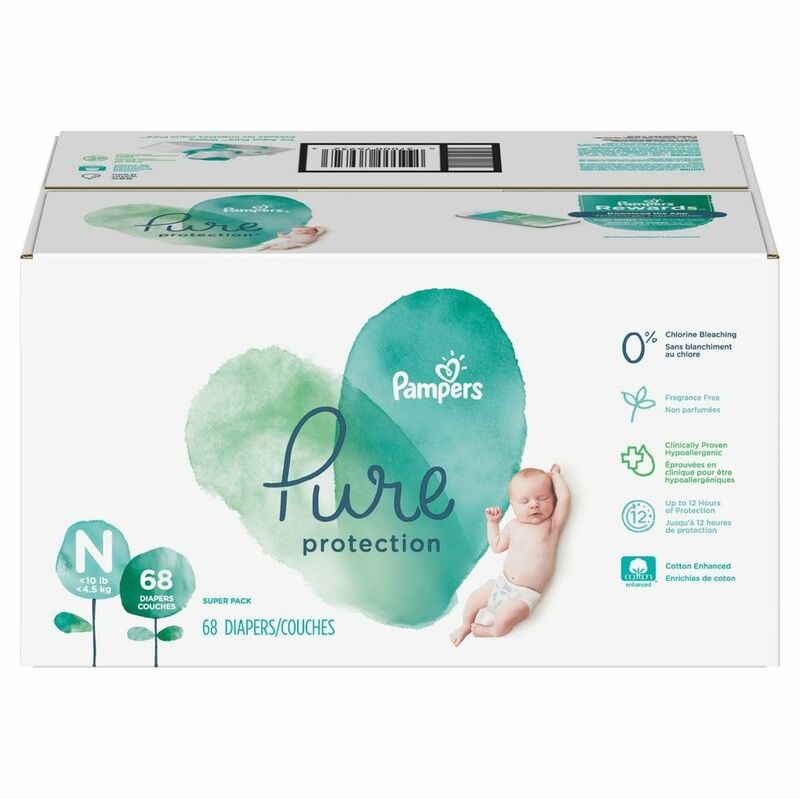 Pampers Pure Protection Diapers are made without chlorine bleaching, fragrance, parabens, latex, or EU 26 allergens for skin-loving care without compromises.